Size (inches): 6.30" X 3.54" X 1.57"
The evenflo company discontinued the ones my infant was using. 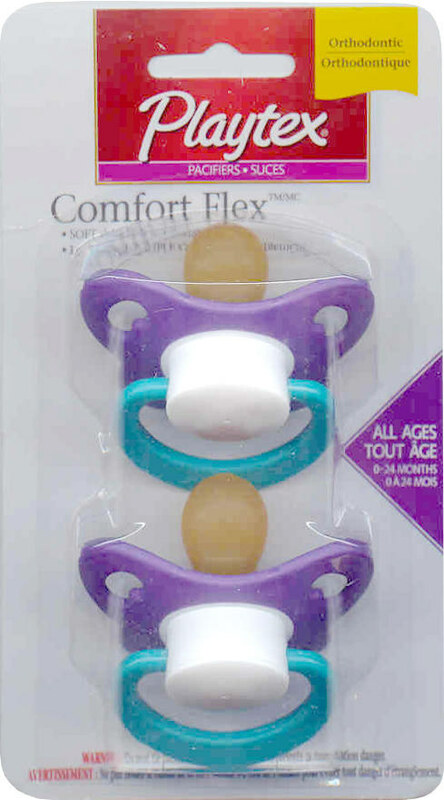 Zooscape suggested through email to try the playtex orthodontic pacifier same breathable fit. She took them the first day I received them. After boiling of course! !